Livigno is a superb all-round ski resort offering high altitude sunny skiing, plenty of entertainment and accommodation catering for all tastes and pockets. Lying in the stunning Valtellina alpine valley near the Swiss border, Livigno boasts modern ski lifts and well prepared pistes whilst retaining the traditional rustic character of its 3 original villages. 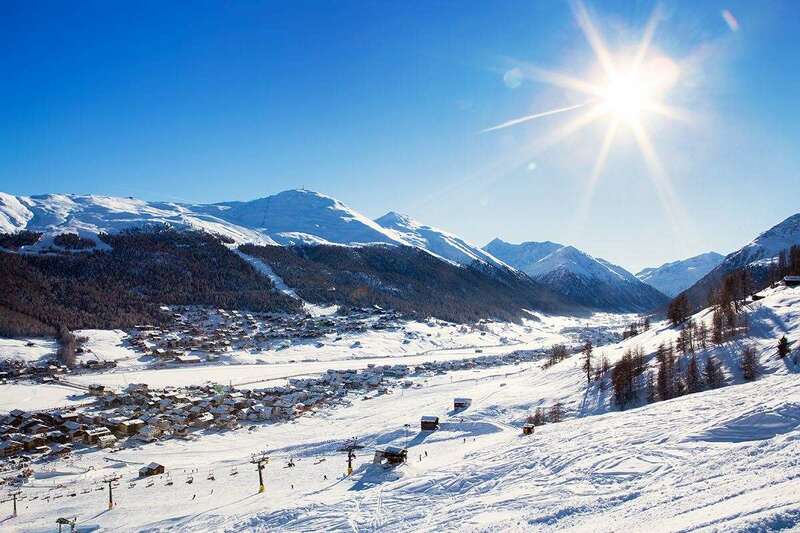 The extensive skiing for ski holidays in Livigno is split on both sides of the valley; to the east are the connected Carosello and Costaccia areas, to the west the recently expanded slopes of the challenging Mottolino ski area. Ski holidays in Livigno offer great stuff for beginners and intermediates, both boarders and skiers. You can also 'ski in, ski out'. The lift system is efficient enough to negate queues. There are snow making facilities across the pistes in Livigno which adds to the natural snowfall for more guaranteed skiing throughout the season. Livigno’s duty free status will delight bargain hunters who can browse through the numerous shops of the pedestrianised centre. For après-ski on your ski holidays in Livigno there is a wealth of non skiing activities from horse riding to ice climbing, whilst the restaurants, bars and live music venues offer a wealth of atmospheric fun. The accommodation for ski holidays in Livigno is situated in the desired pedestrian area with close proximity to the slopes and restaurants. An efficient free bus system, as well as an affordable taxi service, allows you to experience the entire valley effortlessly and easily. A little known secret of Livigno is the option of a day trip to the über-fashionable St Moritz just across the border in Switzerland. For a nominal fee (arranged easily locally) you can rub shoulders with the super rich and ski in a world class chic resort. The view from the gastronomic Trutz restaurant is well worth the trip itself. This beautiful part of Italy could only be complete with one of our excellent Livigno hotels. With our great prices, you'll easily be able to find the perfect accommodation for your ski holiday. 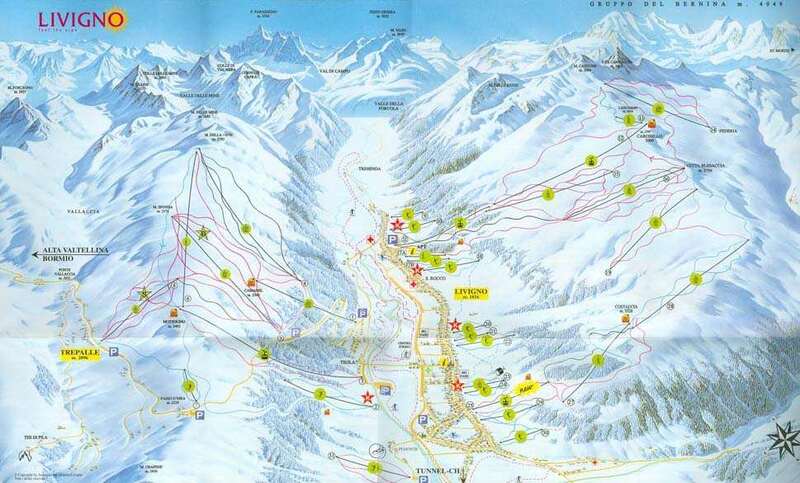 Zurich, Switzerland and Innsbruck, Austria are the closest airports to Livigno. Milan offers easy connections thanks to the shuttle service between the airports of Malpensa and Linate and the Central Station, from where many trains depart daily in Valtellina. From Zurich to St. Moritz by train, and continue to Livigno bus or taxi. We have travelled with Iglu Ski for many years and always return because of the excellent standard of their service.